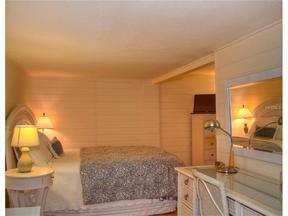 Cute "Seagrape Cottage" available for a relaxing stay on Casey Key. 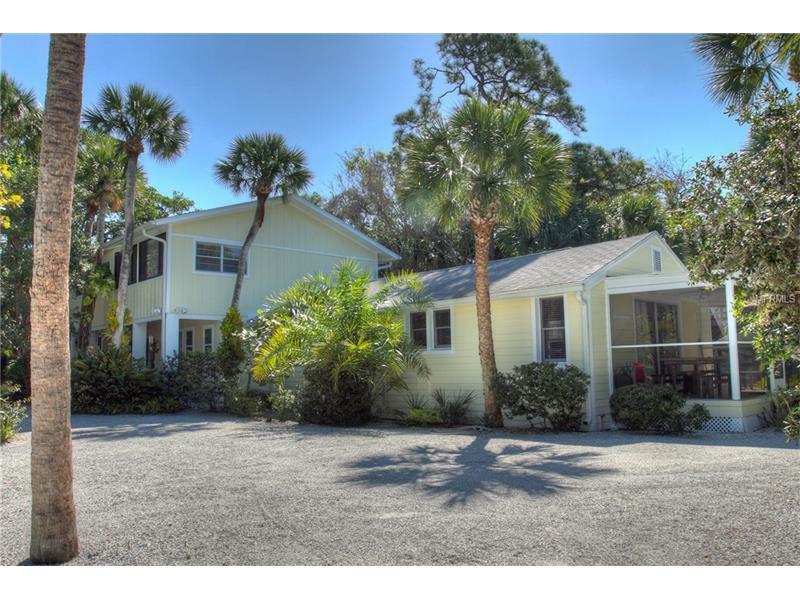 Nestled in the center of the key just steps away from a private beach easement for solitude on the beach. Also steps away from a private path to a dock on the bay for fishing or relaxing. 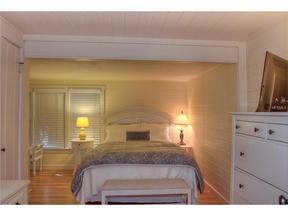 Screened porch with dining table, flat screen televisions in Living Room and Master Bedroom, wi-fi included. This small cottage is attached to another house which is rented separately. Queen sized bed in Master Bedroom, two twin beds in second bedroom. Available in the summer rate is $2,750 per month.